A wind proof polar fleece jacket ideal for work or play. Guaranteed to keep you warm on cold, windy days, the Portwest F285 offers a traditional and uncomplicated design with a quality anti-pill finish. The microfibre windproof lining, gives a snug feel without being bulky. Features include an internal welt pocket and two side pockets with concealed zips. 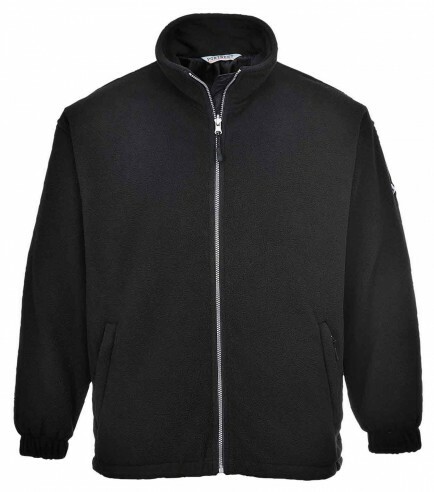 Outer: 100% polyester anti-pill polar fleece, 280g. Inner: Microfibre polyester 60g.